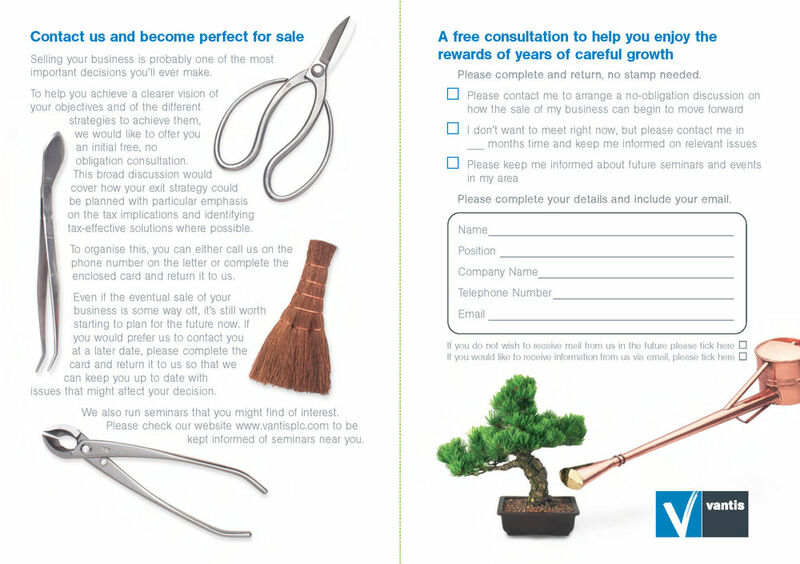 Direct mail and brochure targeting business owners in the early stages of considering their exit strategy and the sale of their business. 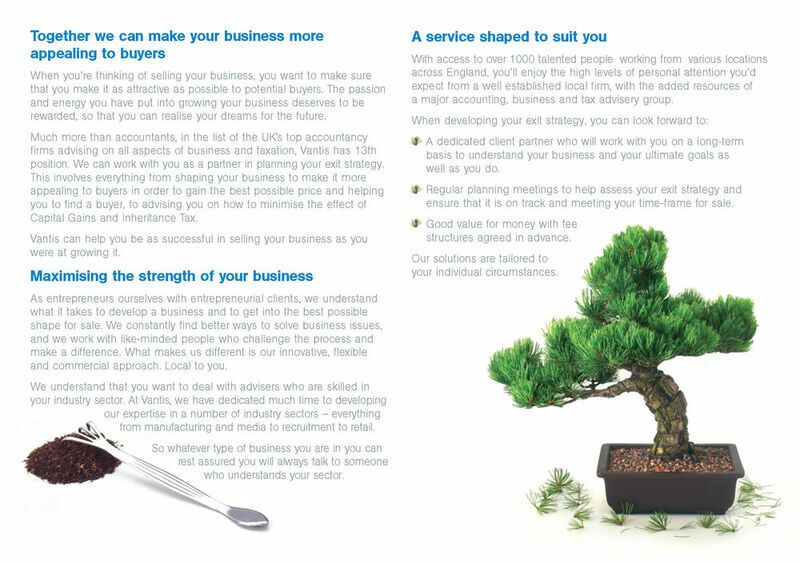 The Bonsai tree and tools were used to symbolise the time, care, dedication and passion an owner puts into nurturing, shaping and growing their business over the years. 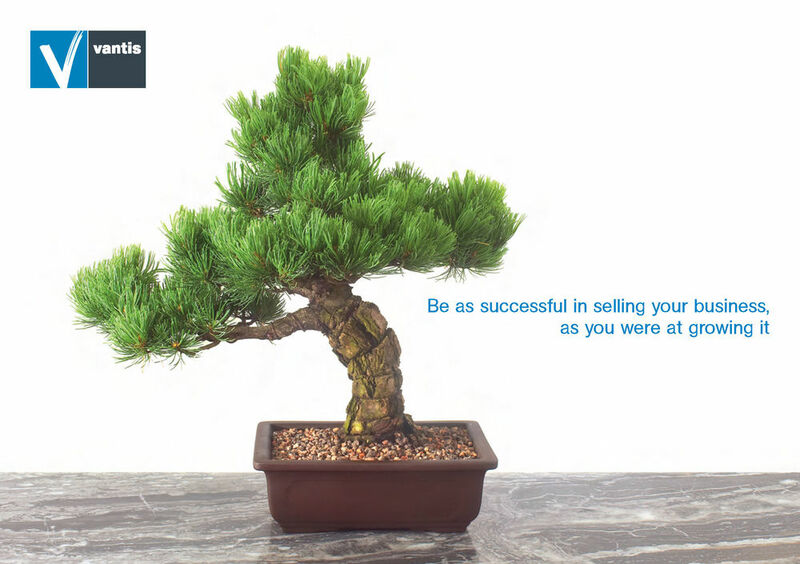 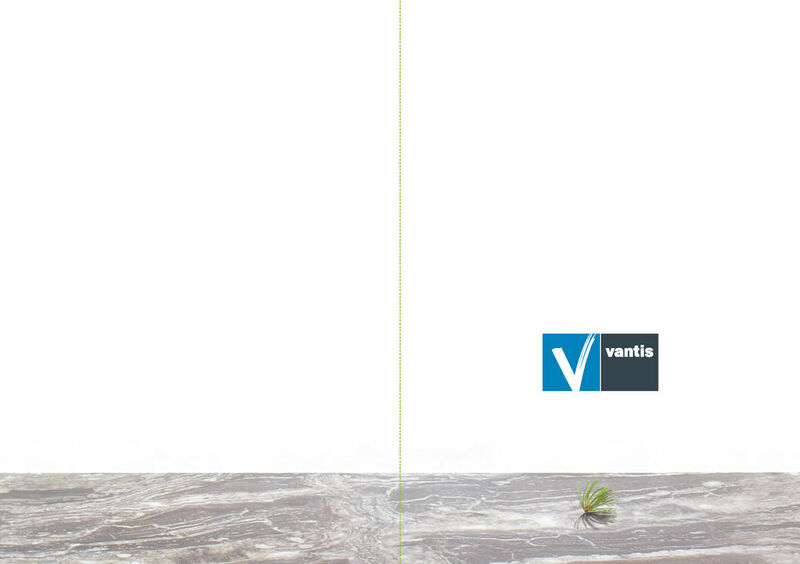 From concept to mailing including sourcing of the Bonsai tree and tools, arranging the shoot, artworking, copywriting and production were achieved in a short space of time and mailed out to around 7000 potential customers.